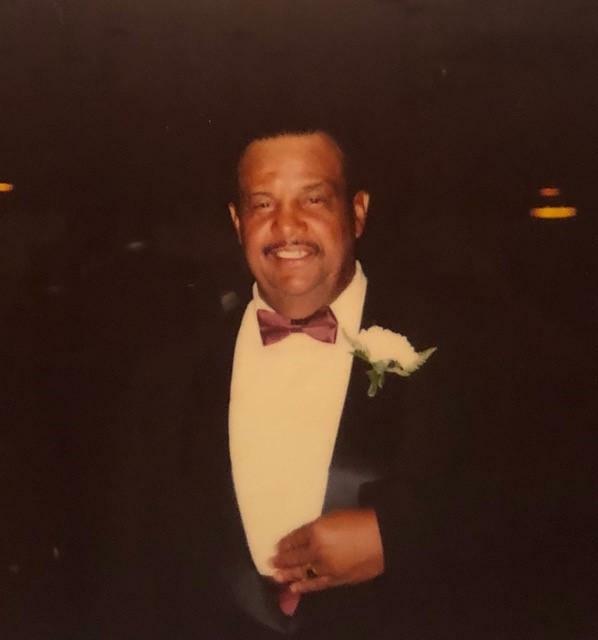 Richard M. Perry, 84 of Torrington, CT died on April 13, 2019 unexpectedly at Charlotte Hungerford Hospital surrounded by his loving family. Richard was born in Duxbury, Massachusetts on April 21, 1934 to the late Frank and Rose Perry. Richard was one of 10 children (seven boys and three girls). He graduated from Duxbury High School with the class of 1950. Following his graduation, he entered the U.S. Air Force at the age 17 and was stationed at Geneva, New York. He was later transferred to Craig A.F.B in Alabama, spent some time at Johnston A.F.B. in Japan and was discharged from Maxwell A.F.B. in 1954 with a staff sergeant’s rating. With his service years behind him, Richard moved to New Haven, CT where he took a position as a furniture salesman. It was here that he met his wife Connie and they moved and raised their children in Torrington, CT. Richard was a construction worker for Local 478 out of Hamden, CT for 35 years. He was also Deputy Sheriff for Litchfield County for 35 years. A leader in Torrington, Richard was one of founders of the United Brothers Club in Torrington. He was a member of the Human Resources Commission, C.A.M.P.S. a member of the Democratic Town Committee, Masonic Lodge W.P. Gladding No. 12, Torrington Chapter N.A.A.C.P. and is a communicant of St. Peter’s Church. Richard was very well known in the Litchfield county for his acts of kindness. He would always lend a helping hand to anyone in need, especially people less fortunate. He had a huge heart and would never judge anyone. He loved and respected people for who they were, not what they were. He was a well respected man, a man of honor. Most importantly, he was the patriarch of his family who he loved, protected and provided for. His family came first and he made sure it was known. Richard was predeceased by his daughters Linda Perry and Gayle Waters of AL and his sons Edward and Joseph Indino of CT. He is survived by his wife Concetta Perry (Scire), his sister Loretta Perry and his brother Rudy Perry both of MA, his son Michael Perry and his wife Shayne Perry of AL, his daughter Tammy Barrera (Perry) and her husband Segundo Barrera, his sons Richard Perry Jr. and Tony Scire, his daughters Maria Kelleher (Perry), Richelle Perry and Concetta Perry all of Torrington, CT. He also leaves behind (23) grandchildren and (26) great grandchildren and many others who he loved. Calling hours will be held on Wednesday, April 17th from 5pm – 8pm at Phalen Funeral Home, 285 Migeon Ave., Torrington, CT 06790. The funeral will be held on Thursday, April 18th at 2pm at Mayflower Cemetery, 774 Tremont Street, Duxbury, MA 02332.